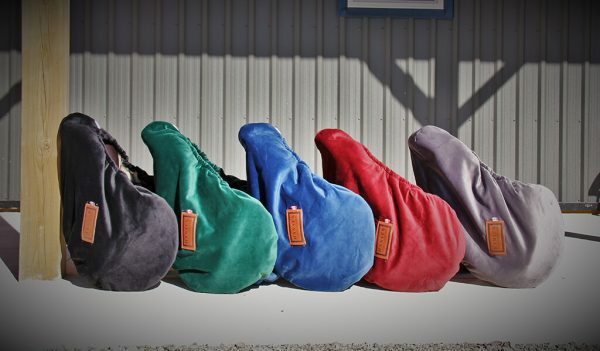 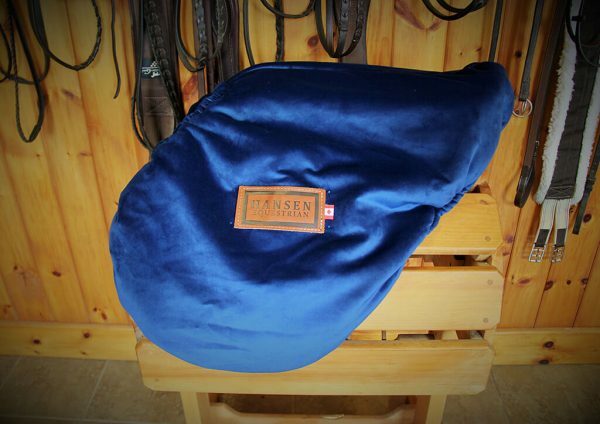 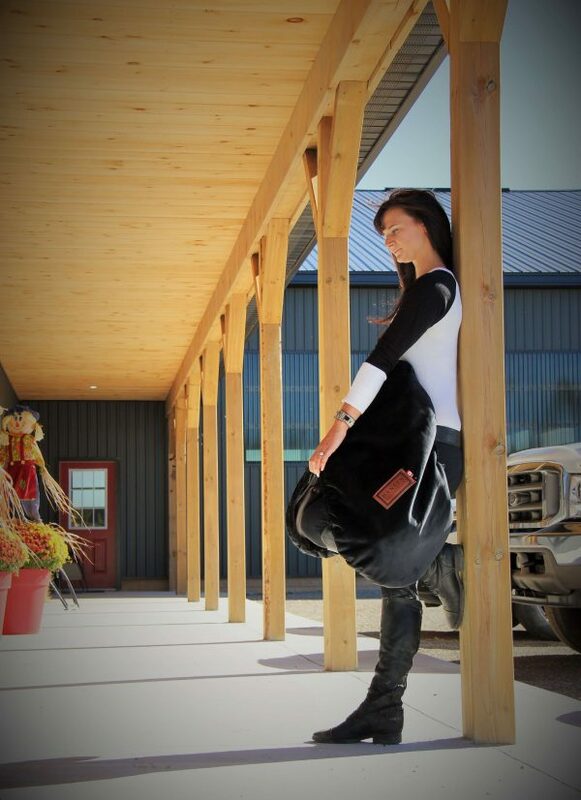 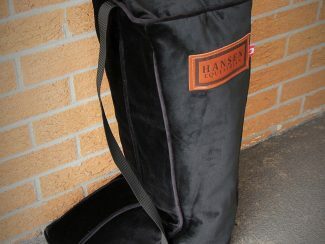 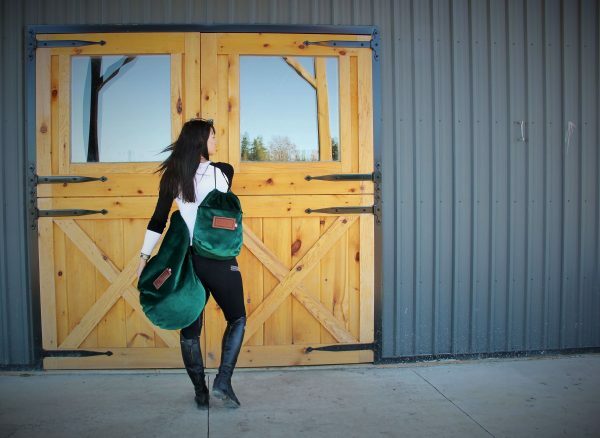 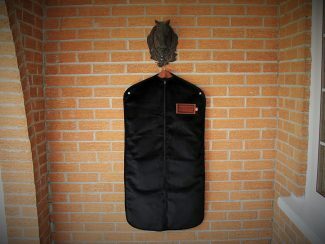 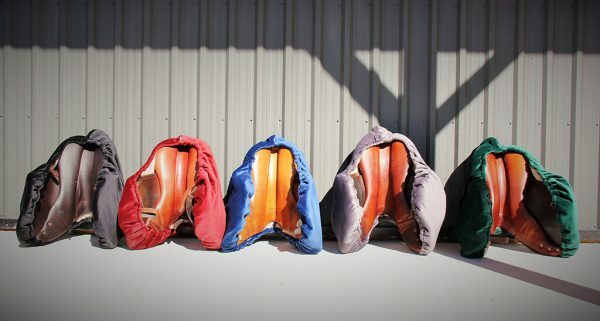 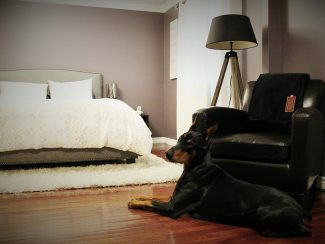 Hansen Equestrian saddle covers are available in both All Purpose and Dressage sizes. 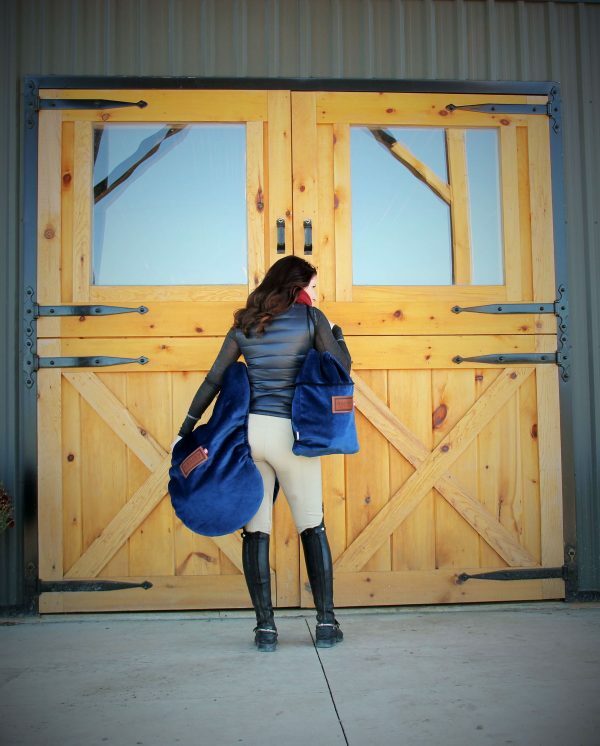 They are made from our signature velvet fabrics which are machine washable, beautiful to look at and strong enough to last many years around the barn. 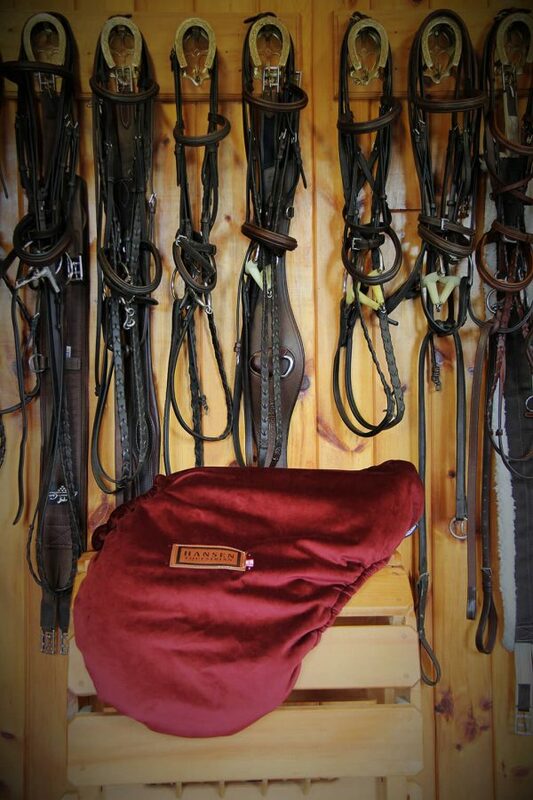 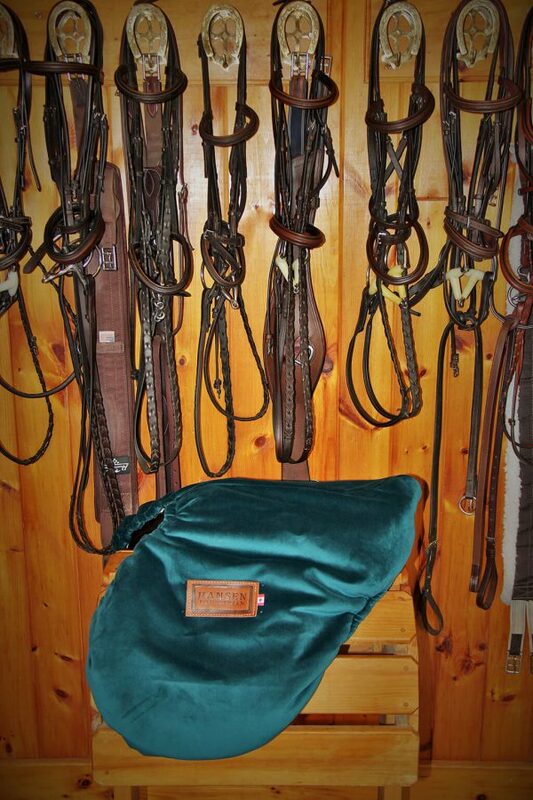 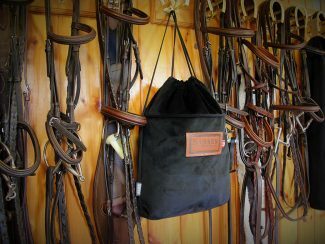 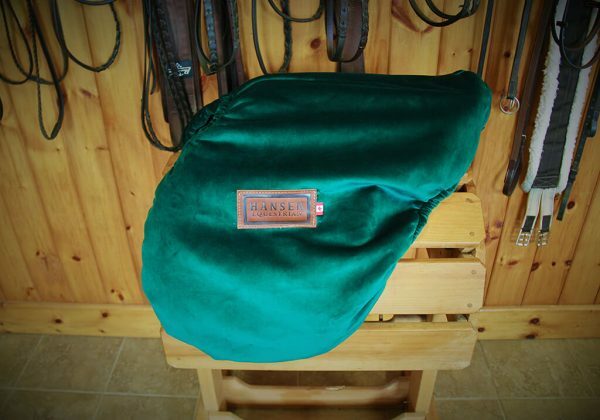 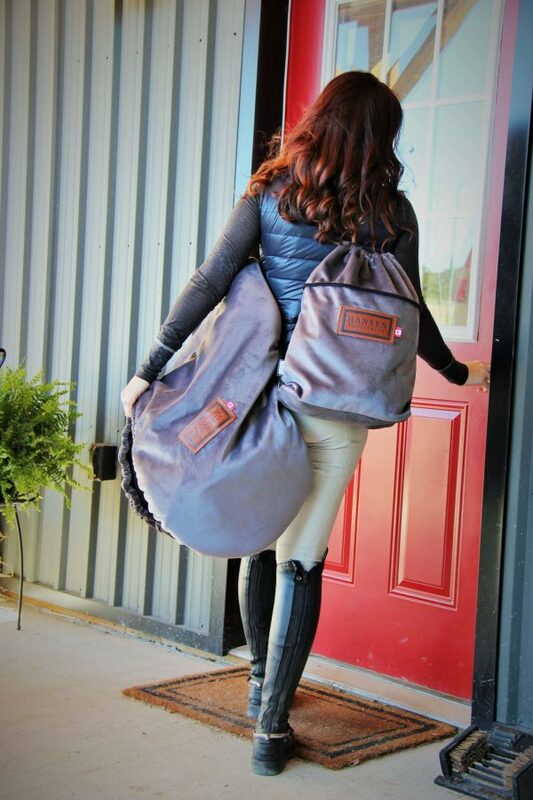 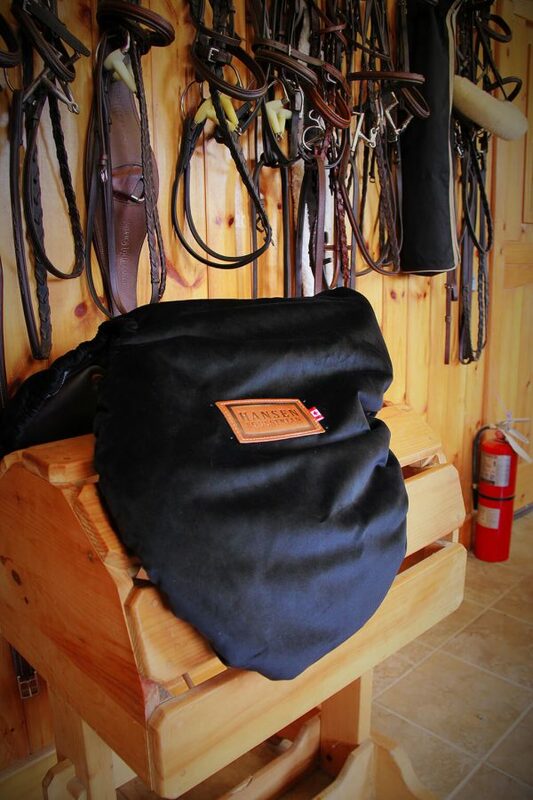 The covers are all lined with our signature lush Berber fleece that provides a cushion around your saddle protecting it from scrapes and scratches. 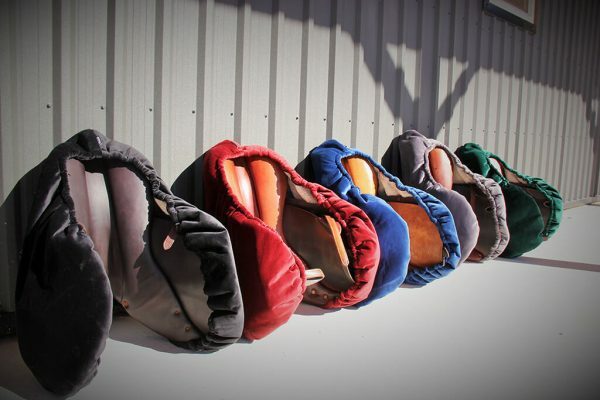 The fleece also provides insulation that can help eliminate drying and cracking leather in cold temperatures and a moisture barrier in hot humid temperatures. 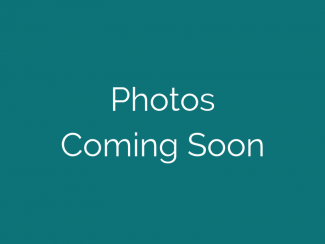 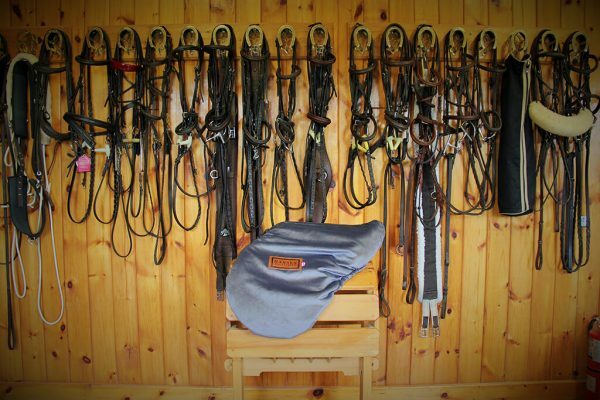 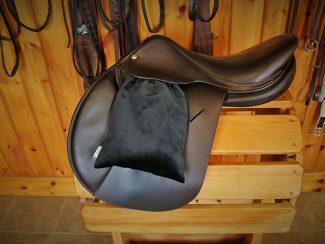 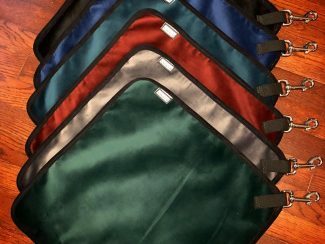 Our saddle covers all have a very tight elastic to ensure a secure fit and allow for many different sizes and types of saddles to fit under them.